Check out some of the best honeymoon destinations in the Western US. Grab your gear, a dusty trailer and a map for maximum adventure while visiting honeymoon destinations in the Western US. Satiate your wanderlust with a never-dull trip to some of the coolest vacation destinations in America. The only caveat: Be ready to roll up your dungarees and get to work. While you can find moments of quiet and leisure (hello, resorts of Sedona), the West is best explored on foot and in the open air. Honeymoon destinations in the Western United States Many different climatic zones, so you'll want to plan your getaway with your intended destination in mind. 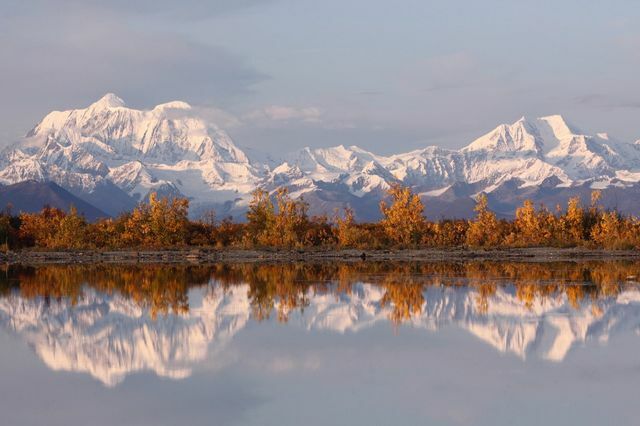 Desert regions like Vegas and Sedona typically enjoy mild weather in the fall, winter and spring, but can be uncomfortably hot in the summer while Alaska and Denali are most often enjoyed in the summer to avoid the arctic cold. 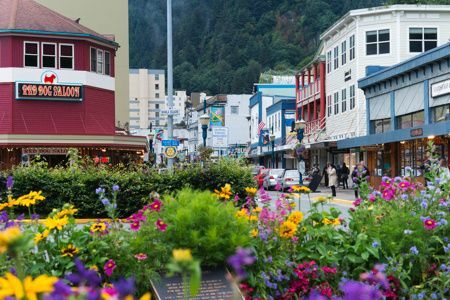 Summer is definitely the best time to visit Portland, Seattle and national parks as well. From the Pacific Northwest to the deserts of the Southwest, there are lots of honeymoon destinations in the Western US, but here are some of the most visited. 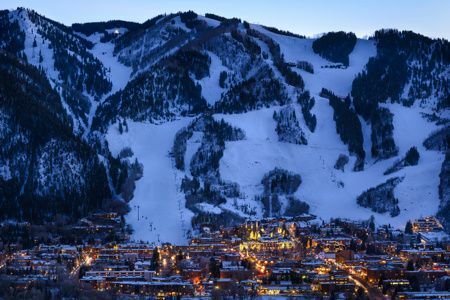 Colorado is one of the top honeymoon destinations in the Western US with a veritable smorgasbord of outdoor activities and top-notch dining. Hit the slopes during the winter at one of the many luxurious resorts or visit in the summer for horseback riding, hiking and rafting. The more than 20,000-foot high Denali mountain, dubbed the "roof of North America," draws nearly half a million visitors to Alaska each year. Denali National Park is the perfect camping honeymoon for couples who like to experience nature together. 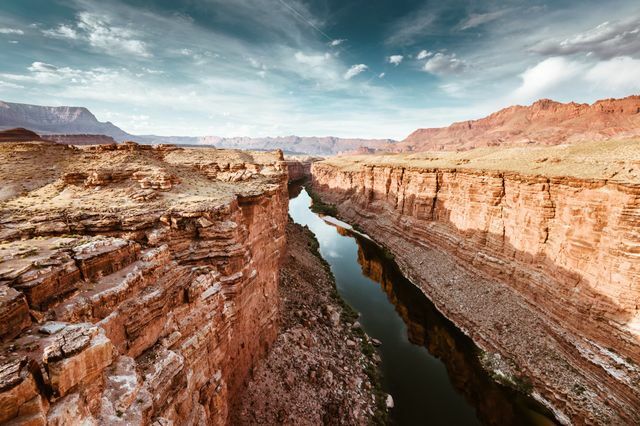 The Colorado River provides the backdrop to the 1-mile deep Grand Canyon in Arizona. Visit the national park's South Rim all year long, but be sure to plan ahead to reserve a space in the spring, summer and fall months. Rugged couples will love camping out on the historic grounds, but if you're just here for the sights (and not the bugs and wildlife), turn this into a glamping adventure with nearby lodges and ranches. Nature's bounty is on full display in Wyoming's Jackson Hole Valley. In close proximity to both Yellowstone and Grand Teton National Parks and copious ski-ready mountains, this is one of the most high-octane honeymoon destinations in the Western US. Luxury and nature happily matches in this town for couples who want to ski and check out herd of wild bison by day, before relaxing over great local wine and a hot tub by night. Glitz, glamor and gambling are what Sin City is known for, making it a popular place to kick off your marriage on a major high note. Head here to experience life in superlatives: the finest dining, the best hotels and the most iconic music and entertainment performances. Rainforests, rivers, lakes and rivers happily coexist in the Washington's Olympic Peninsula. Experience multiple ecosystems in one day at Olympic National Park where you can hike to the top of Mount Olympus and backpack the coastline in one region. If you're a fan of great coffee, drizzly weather and organic food, your cup with runneth over in Portlandia. The locals vow to "Keep Portland Weird" with a charming assortment of boutiques and travel experiences you'll only find in this unique Pacific Northwest city. Experience city life on the edge of the United States (and up high) with Seattle's most popular attraction, the 605-foot Space Needle. Grab a cuppa at the original Pike Place Starbucks before visiting the Seattle Aquarium. Pike Place Market overlooking Elliott Bay in this popular West Coast honeymoon destination. Arizona's Red Rock Country is full of wondrous sights for couples looking to hike one of the town's hundreds of trails. Couples looking for more low-key honeymoon destinations in Western US will head to Uptown Sedona for a plethora of spas and kitschy shops. Straddling Idaho and Wyoming, Yellowstone is the world's oldest national park. Full of volcanoes and bison - both beautifully wild, this is a place for couples wanting to break from the fast-paced city. Utah's Zion National Park is a majestic collection of colorful sandstone cliffs, canyons and clear skies for intrepid newlyweds. Lead yourself on a hike, bike ride or climb, or choose a river tour or ranger-led activity. 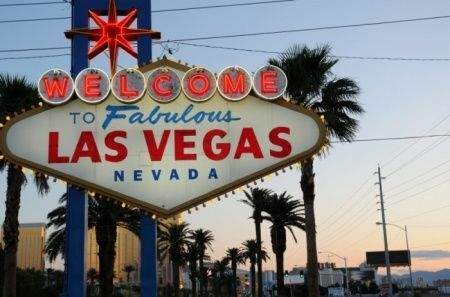 Hi everybody ☺️ I’m going on my honeymoon in October of 2019 to Las Vegas, Nevada and I would like recommendations of things to do while I’m there.